Home Products Mailing & Shipping Bubble Wrap Brand Cushioning Duck® Brand Original Bubble Wrap® Cushioning - Clear, 12 in. 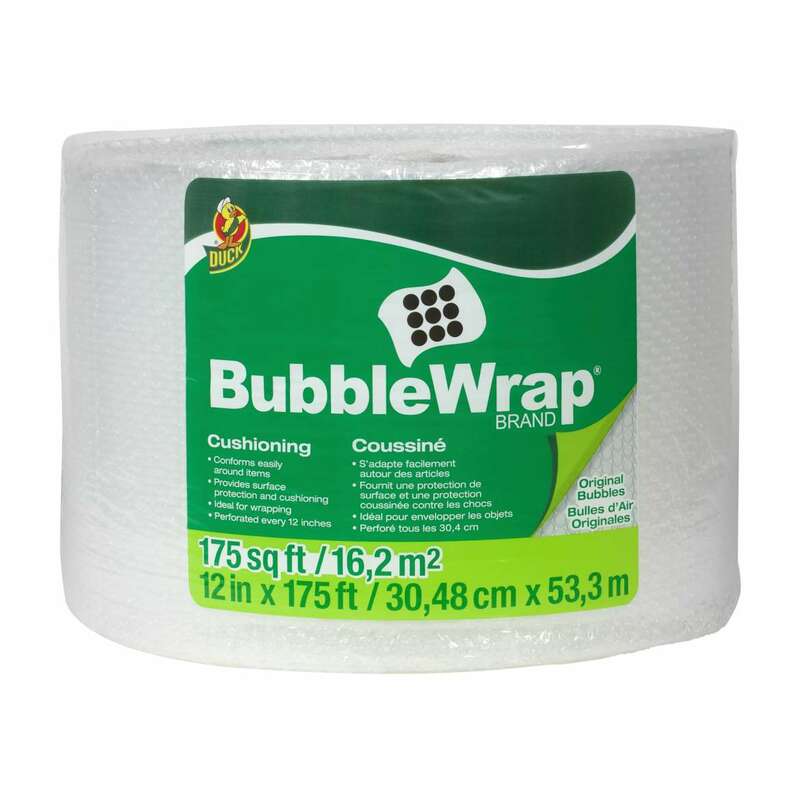 x 175 ft.
Duck® Brand Original Bubble Wrap® Cushioning - Clear, 12 in. x 175 ft.
12 in. x 175 ft. 12 in. x 60 ft. 24 in. x 35 ft. 16 in. x 7 ft. 12 in. x 5 ft. 12 in. x 30 ft. 12 in. x 150 ft. 12 in. x 200 ft. 16 in. x 9 ft. The key to your items arriving in one piece? 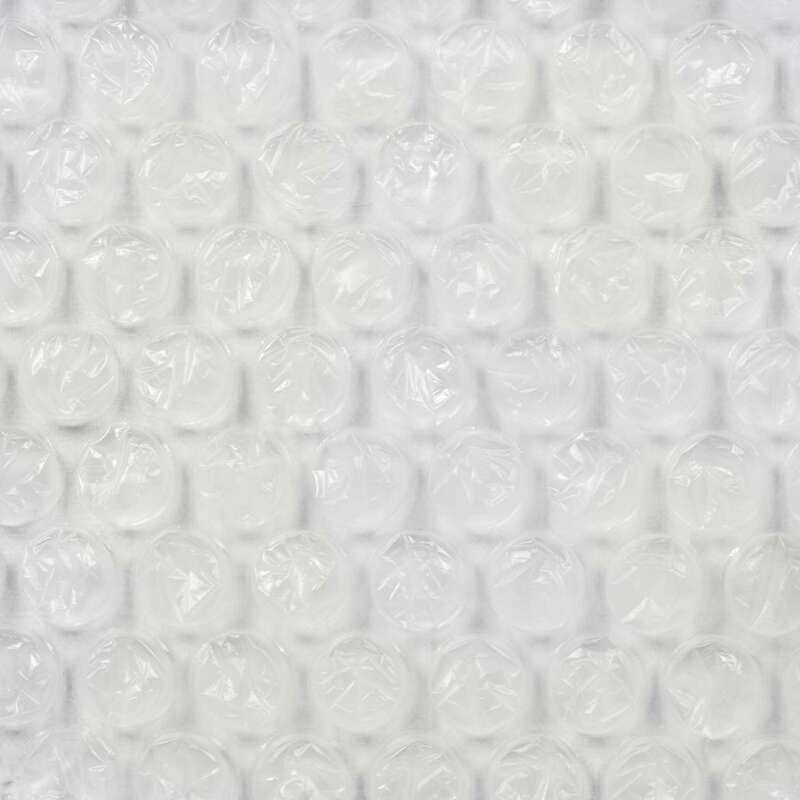 Duck® Brand Original Bubble Wrap® Cushioning - it keeps objects protected whether they're in the mail or on the move. Featuring Air Lock Technology™ that maintains consistent cushioning and a long lasting protection, this Bubble Wrap® easily conforms around your most treasured items and gifts for light-as-air cushioning. 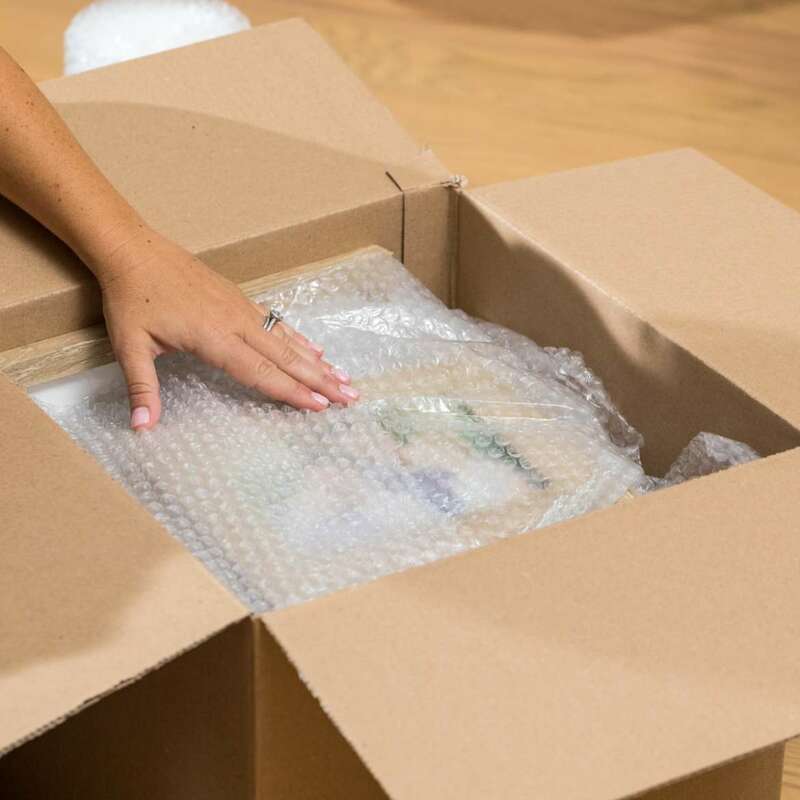 Plus it fills up empty voids when you're packing boxes so your valuables stay put during mailing, shipping, moving and storage.